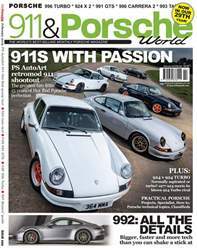 911 & Porsche World: The original and the best Porsche magazine! Pay £90 for a 2 year (24 issues) subscription. Pay £26 every six months by Direct Debit and never miss an issue of your favourite magazine! Pay £52 for 1 year (12 issues). Pay £73 for 1 year (12 issues). Pay £110 for a 2 year (24 issues) subscription. 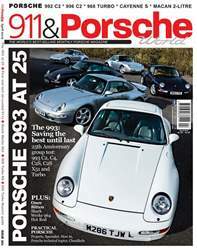 Pay £92 for 1 year (12 issues). Pay £156 for a 2 year (24 issues) subscription.